commented on "Long wearing Lippie that won't budge! Lipsense is Kiss-proof & Smudge-proof! ..."
Long wearing Lippie that won't budge! 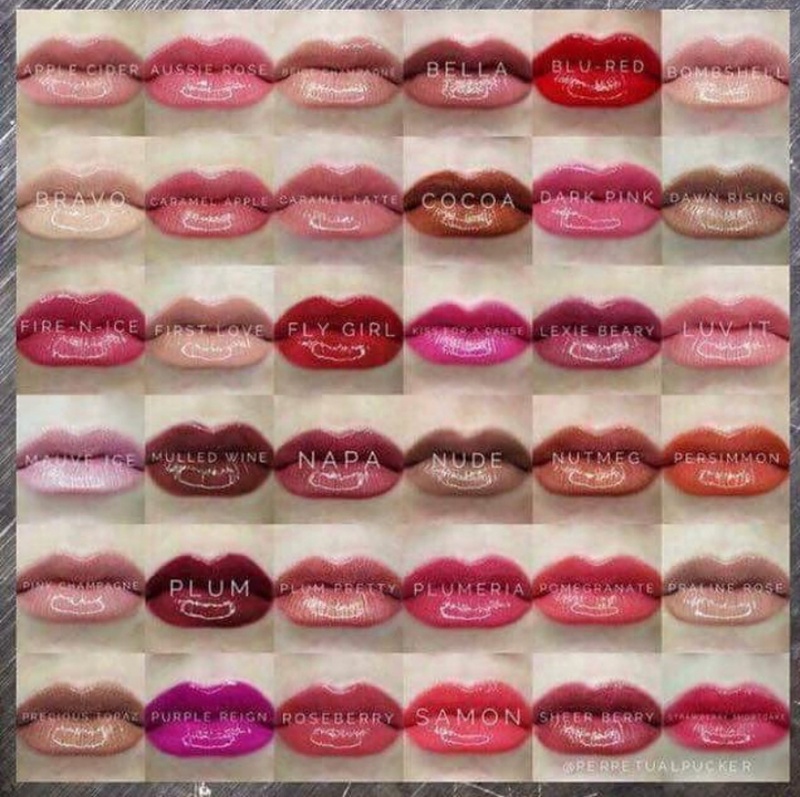 Lipsense is Kiss-proof & Smudge-proof! We have a huge range of new and discontinued colours available at our Beauty Salon which is located Upstairs in the Big B Arcade above Social Brew Cafe.